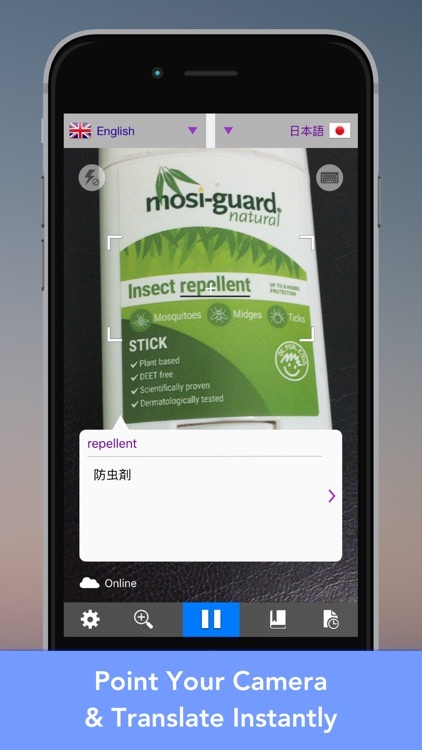 Just point your iPhone camera to any text, LingoCam instantly translates the text for you. No photo taking or keyboard typing is required. 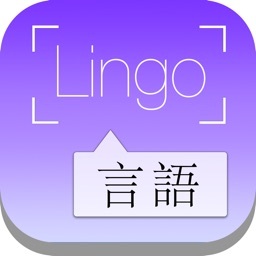 LingoCam comes with the most comprehensive 25 language packs, which contains 50 dictionaries. 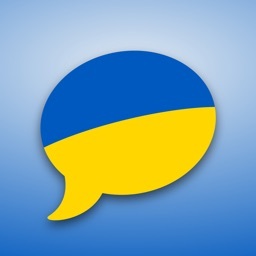 It can recognize and translate up to 26 languages, or vice versa. LingoCam works in both online and offline mode. Once you downloaded the language packs, you can translate words anywhere WITHOUT internet connection. 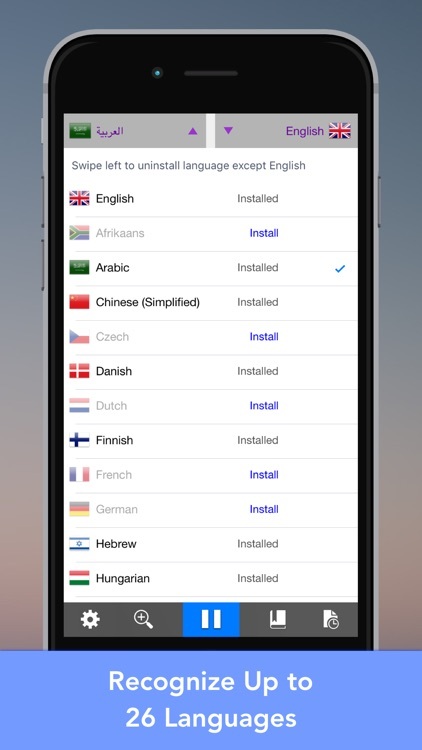 ◉ No additional cost for any language pack. 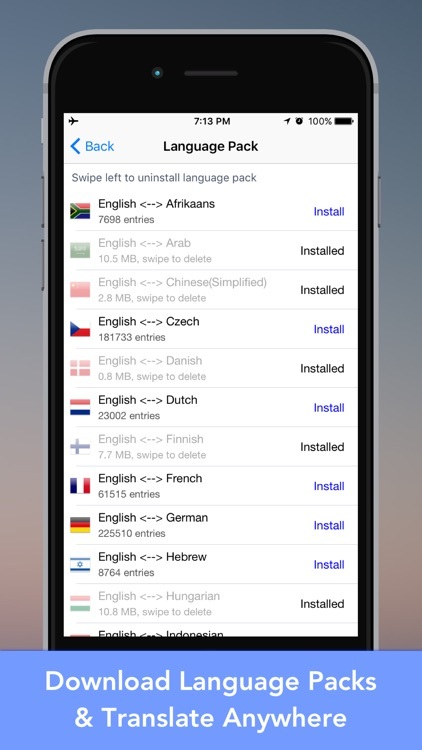 You are entitled to download any of the 25 language packs. Merriam-Websters dictionary is pre-installed for finding English definition. ◉ No need to take photo. 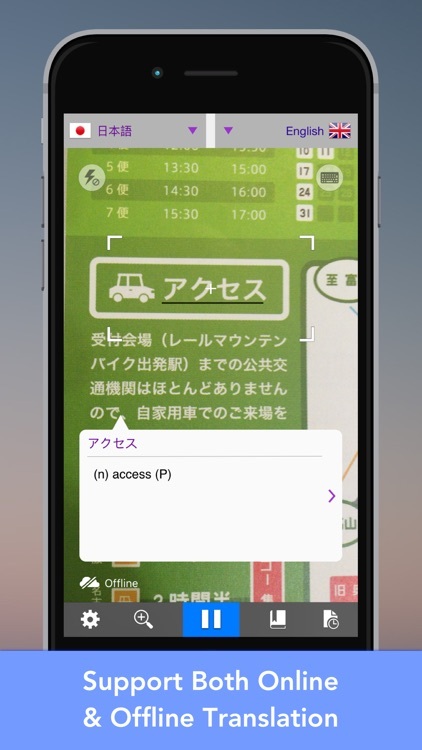 Just point your iPhone camera to any text, you will see translation in real time. ◉ No internet required. 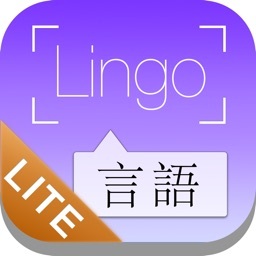 It translates words anywhere with language packs. No network cost or data roaming. 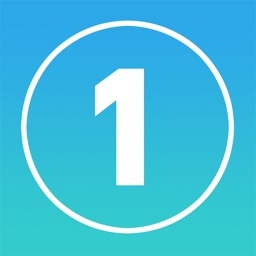 ◉ Fast and accurate text recognition. 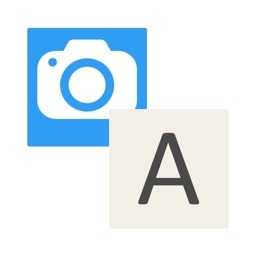 ◉ Alternative keyboard entry for text translation, works on both online or offline mode. ◉ Share your translations via email, SMS, or post to your Evernote, Dropbox or Facebook accounts. English, Afrikaans, Arabic, Chinese (Simplified), Czech, Danish, Dutch, Finnish, French, German, Hebrew, Indonesia, Hungarian, Italian, Japanese, Norwegian, Polish, Portuguese, Romanian, Russian, Slovene, Spanish, Swedish, Turkish, Ukrainian, and Vietnamese. Merriam-Websters English Dictionary, Afrikaans, Arabic, Chinese (Simplified), Czech, Danish, Dutch, Finnish, French, German, Hebrew, Indonesia, Hungarian, Italian, Japanese, Norwegian, Polish, Portuguese, Romanian, Russian, Slovene, Spanish, Swedish, Turkish, Ukrainian, and Vietnamese. All language packs translate to English, or vice versa. We'd love to hear your feedback. Email us at [email protected] to ask any question, or get help from our team.